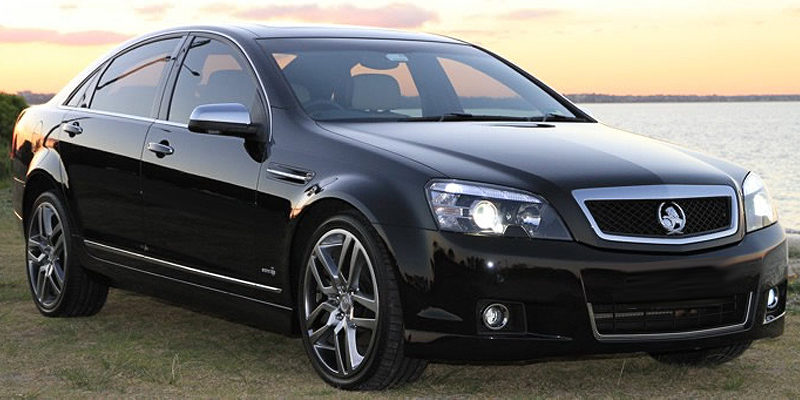 THE HOLDEN CAPRICE LUXURY SEDAN IS POPULAR FOR EXECUTIVE TRAVEL AND SYDNEY AIRPORT TRANSFERS. 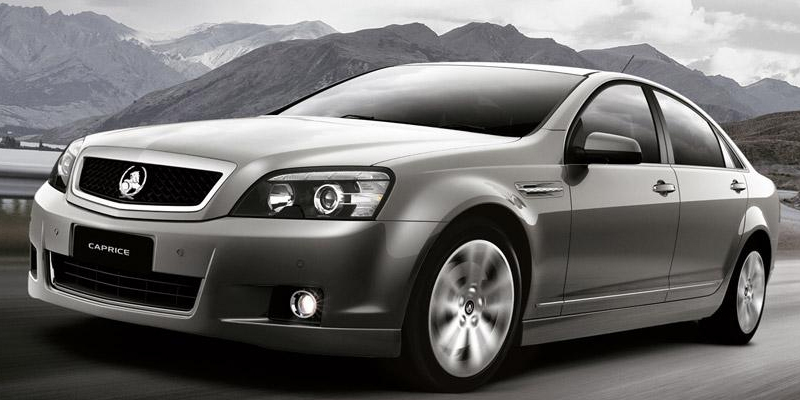 OUR HOLDEN CAPRICE HIRE CAR CAN CARRY UP TO 4 PASSENGERS IN CHAUFFEUR DRIVEN LUXURY. This HOLDEN CAPRICE offers the highest level of spaciousness and enhances travelling comfort even on the rear seats also provides a spacious boot to accommodate your luggage with ease. Our vehicles are properly maintained which is why we can confidently ensure you a high quality service when you book with us. The HOLDEN CAPRICE Sedan sets the standard in first class chauffeur driven luxury. Capable of carrying up to 4 passengers safely and in style. 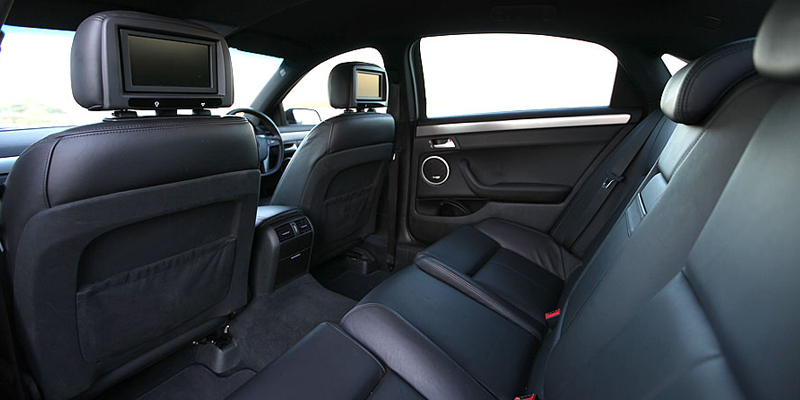 This luxury Sedan's exterior is masculine and sporty, and the interior is impressive for its generous space division. Our HOLDEN CAPRICE Hire Cars are all well equipped models with those little extras that can make a big difference to a chauffeur driven journey. The HOLDEN CAPRICE offers superb flexibility and refinement.This adds up to a superb, all-round, multi-purpose luxury vehicle.